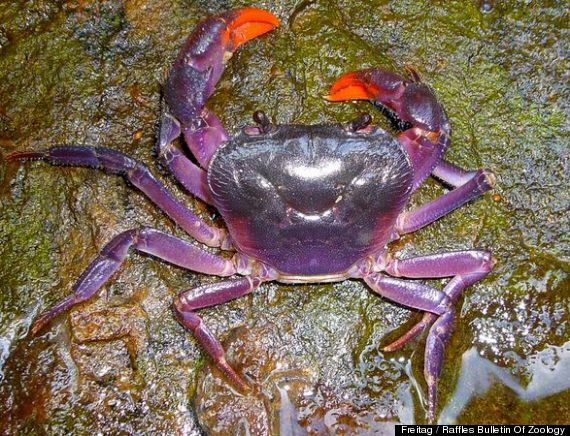 Purple crabs have been discovered in the Phillipines. 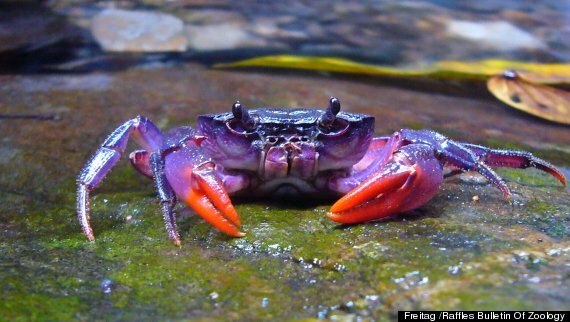 The crabs purple colour is to attract mates, according to the zoologist who discovered them. The purple crabs were all found on the Philippine island of Palawan. They are all freshwater crabs and were found in the island’s rivers and streams.